My awesome buddy, Carol from Carol's Heirloom Collection, has generously offered to help with a guest post while we are moving this month. 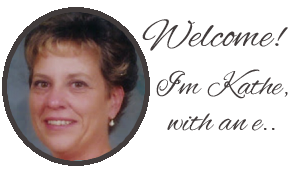 Please give Carol a warm Kathe With An E welcome! Hello, everyone! My name is, Carol, at Carol's Heirloom Collection. I started my blog when I retired from teaching 5 years ago. I challenged myself in 2012 to write a blog post every day. I achieved my goal, so I decided to set that goal again for 2013. It's fun! decorating ideas for the 4 seasons. autumn & Halloween for this year. Here are a couple of examples of fall & Halloween bling from the last 2 years. 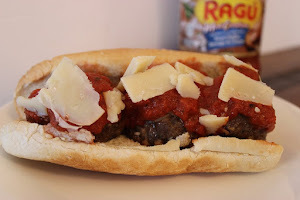 I also enjoy sharing recipes that I try for family meals. 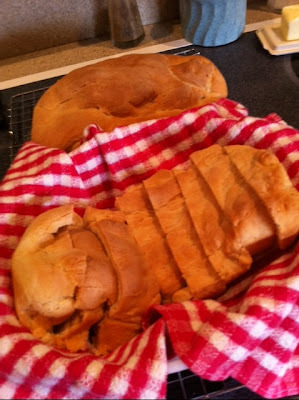 I baked a bread recipe that I found on Pinterest for our latest Sunday family dinner. gobbled up every single slice. 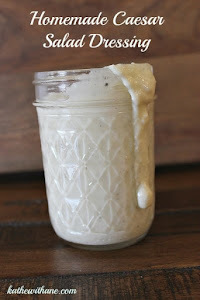 I have a feeling I'll be making this recipe a lot! 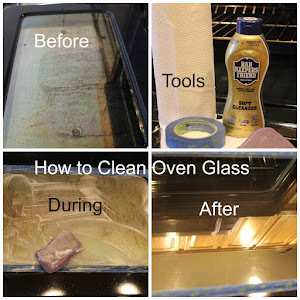 Thank you Kathe for allowing me to do a guest post! Good luck with the move to your new home! 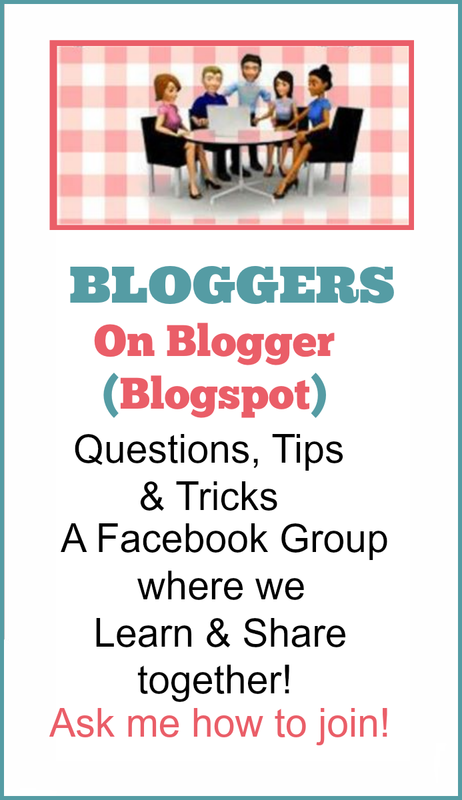 Bloglovin, Google + & HomeTalk Hop Time! Time To Hop & Meet New Friends!